IRON VOID's highly anticipated third album, Excalibur. 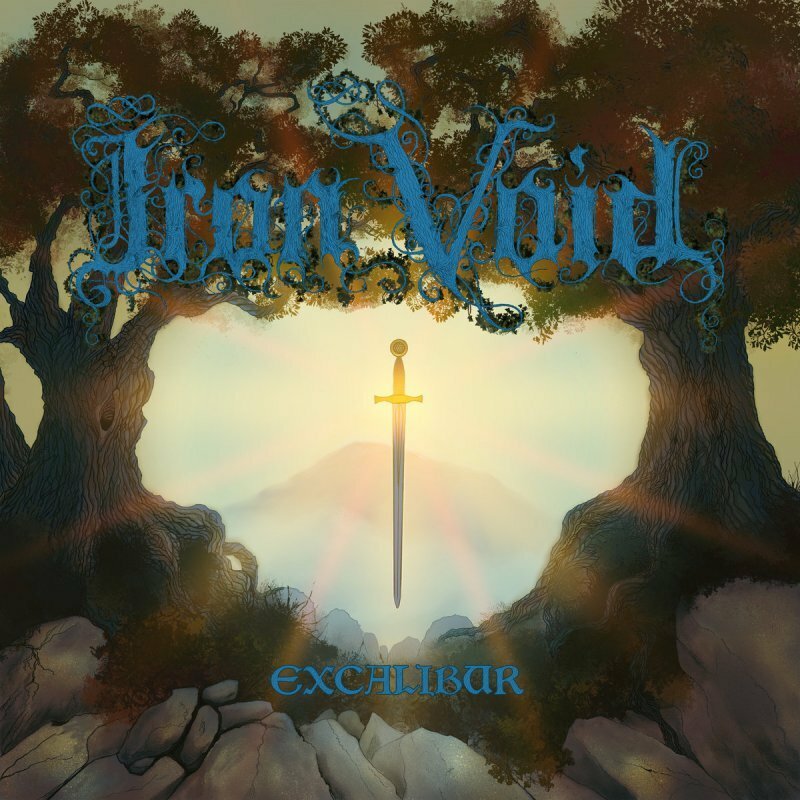 A mainstay of the UK doom metal scene, Excalibur is the album by which Iron Void will truly be launched onto the world stage. Iron Void was originally formed by Jonathan "Sealey" Seale and Andy Whittaker (Solstice, The Lamp of Thoth) in 1998 in order to create an old-school doom metal band, worshiping at the altar of doom legends such as Black Sabbath, Saint Vitus, Pentagram, etc. The band reformed in 2008, with the current lineup consisting of Jonathan "Sealey" Seale (bass & vocals), Steve Wilson (guitars & vocals), and Richard Maw (drums).